The past 3 years I've been to HubSpot's Inbound marketing conference I leave amazed at the knowledge, energy, and thought leadership that I gain; but this year was extra special. Every year it doubles in size, and every year I walk away with a better business vision, and a set of new skills that I can apply to all areas of my life. When the keynote speakers were announced for this year I was interested to see how the human psychology and science of study background each speaker had was going to apply to marketing. When I say my eyes were opened to a whole new level of human connection and communication is an understatement. So, how does the study of human interaction apply and improve marketing efforts for companies? Read my thoughts below. 1. KNOW WHO YOU ARE TALKING TOO: In order to grow your revenue, you need more customers. In order to get more customers you have to have a solid product, solid support and customer care, and solid sales & marketing processes in place. If you don't know who your audience is, how can you expect to connect with them? When I say connect, I mean really get in their brain and make them feel why your company would be a good match for them. Brene Brown is a master. Her Inbound 2015 Keynote and TED Talks on Vulnerability and Shame are something that everyone, everywhere should watch. She broke down the fundamentals of human interaction, and how our brain's process conversations differently. This powerful information on effectively communicating to reach others in both business and personal lives is life changing. Think of how much better marketers we'd be if we put some of her tips to good use. The fact that I am now aware of these communication differences only makes my ability to reach people that much greater than it was yesterday. 2. KNOW HOW PEOPLE ARE GOING TO DIGEST YOUR MESSAGE: As the old saying goes, sometimes it's not what you say, but how you say it that causes a reaction when talking to people. As Aziz Ansari delivered his Keynote at Inbound 2015, it became apparent that in some cases it is actually what you say that matters. Are we conscious of how we talk to each other, or should I say, do we care as much as we should when engaging with people today? 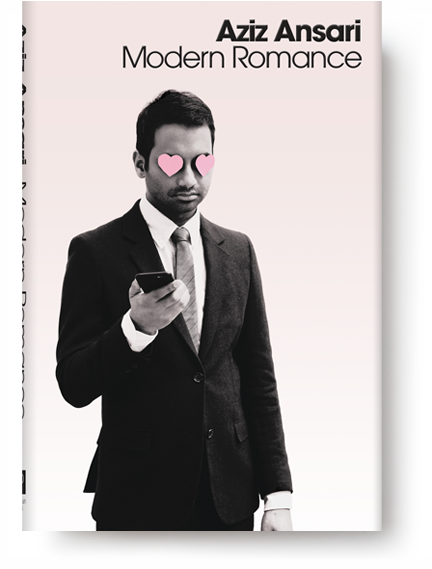 In his book, Modern Romance, which he collaborated with sociologist Eric Klinenburg, Aziz talks about the effects of technology in today's society. The positive and potentially negative implications that smart phones and the internet have had on how humans connect and court each other overall. Again, what does this have to do with marketing? Companies have to build a relationship and court their potential leads and prospects. This doesn't happen overnight, it is a process. Essentially brands are romancing people everyday into loving their product. How does your romantic story stack up against your competitors? Are you sending the right message, at the right time and is it resonating, OR are you turning your prospects off and eliminating the chance for a future relationship? 3. KNOW YOUR BUSINESS STRENGTHS AND WEAKNESSES: In order to innovate and grow we must be honest with our strong and weak points. 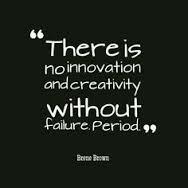 No one person holds the ultimate combination to success, it is a myriad of efforts that move the needle of innovation. Seth Godin talks about the fundamental change that marketing is going through right now. The focus is shifting to content and creating things that are remarkable, vs just average. He is the author of more than 17 books and each one is more inspiring than the next. Don't make average stuff for average people, otherwise you can expect an average result. Seth mentions that marketing success must encompass: Coordination, Trust, Permission, Generosity(no one wants to connect with a selfish person), Exchange of Ideas, and Art. If you can take a hard look at your brand and messaging then come to the realization that there are no shortcuts to marketing success; you will start to embrace the platform that you have as not just a job, but as the ability to create magic. What is magic in this case? Revenue and brand loyalty. 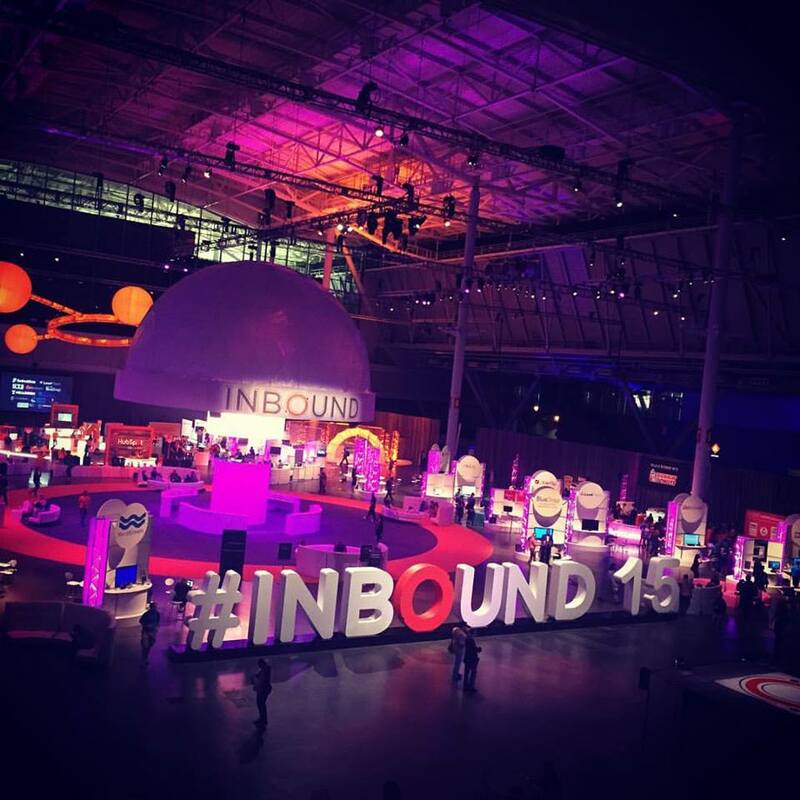 Every workshop, speaker, and peer I met, and had the pleasure of speaking with at Inbound 2015 was worth every bit of time spent and then some. I am actively applying the knowledge I learned to my own client campaigns, as well as to the way I market my own business. These communication practices are also suited for personal lives as well. I want to be the best mom, wife, friend, and family member I can be and that starts with understanding those around me. People want to do business with someone who they trust, learn from, and ultimately one who can get sh*t done. THANK YOU HubSpot and Inbound 2015 for allowing me to learn life-long lessons, and pass on the knowledge to everyone around me.